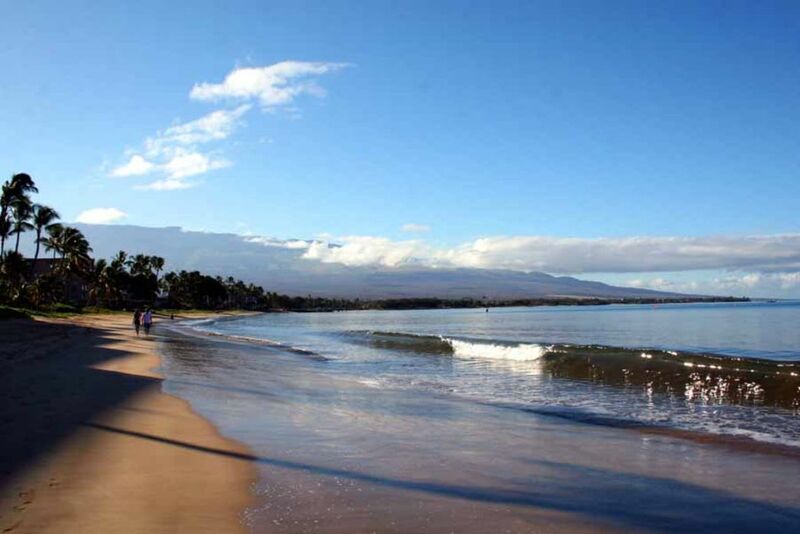 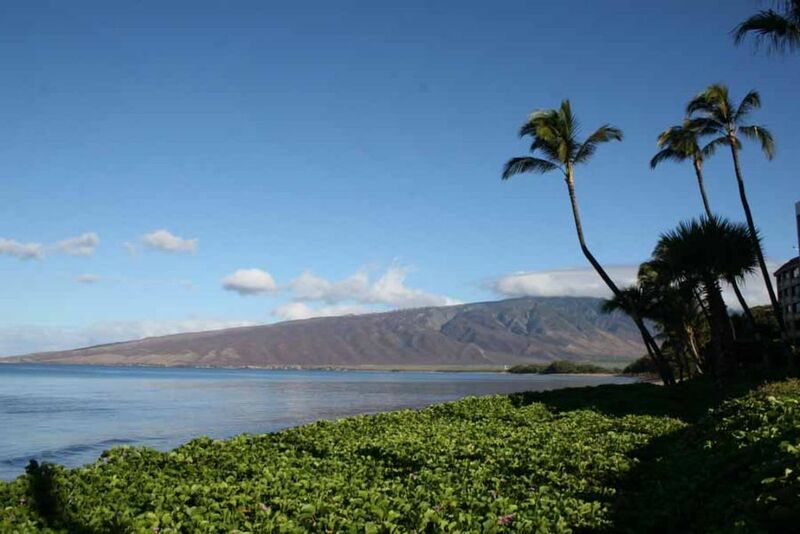 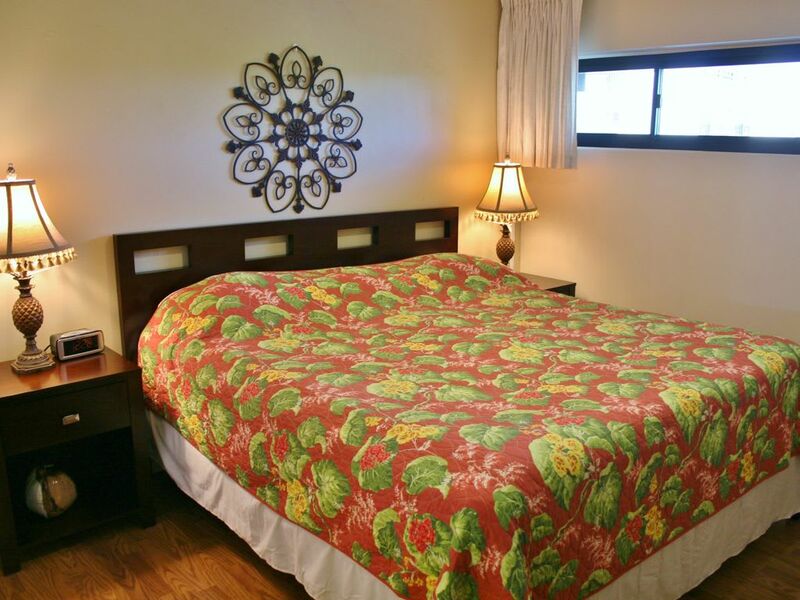 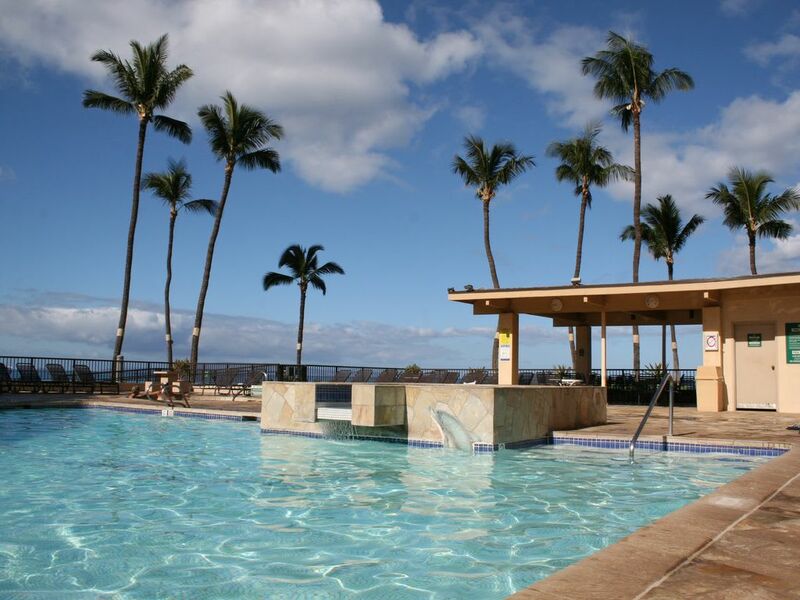 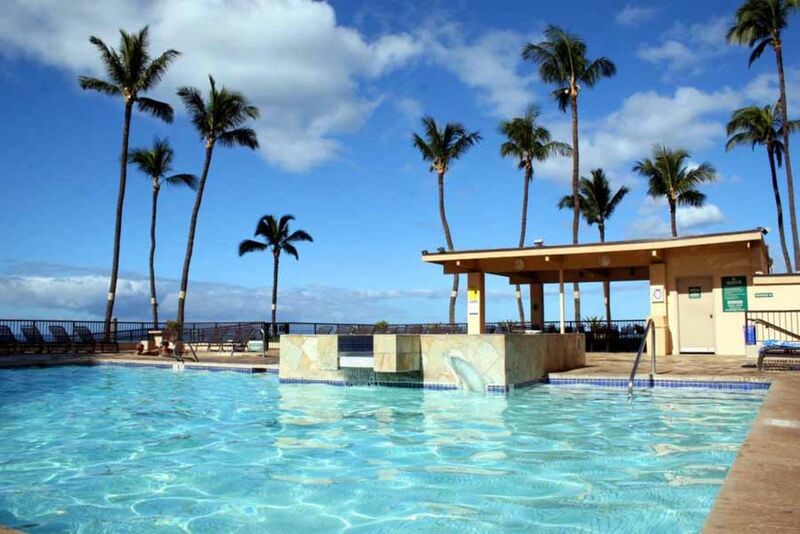 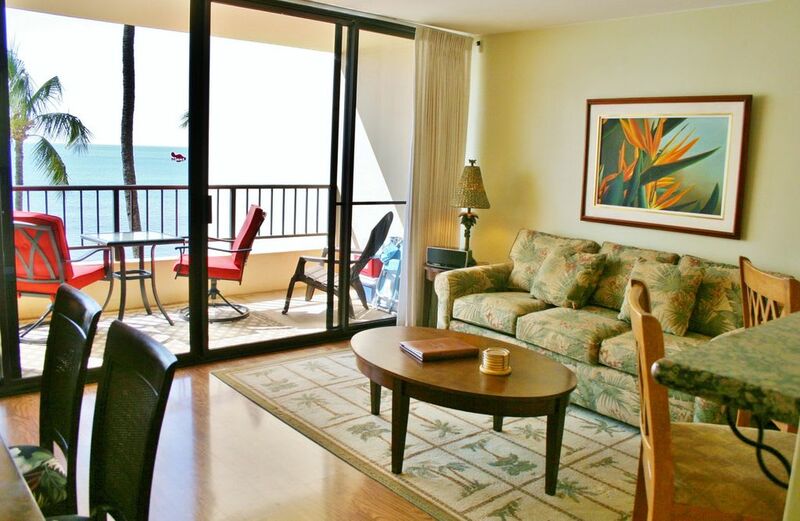 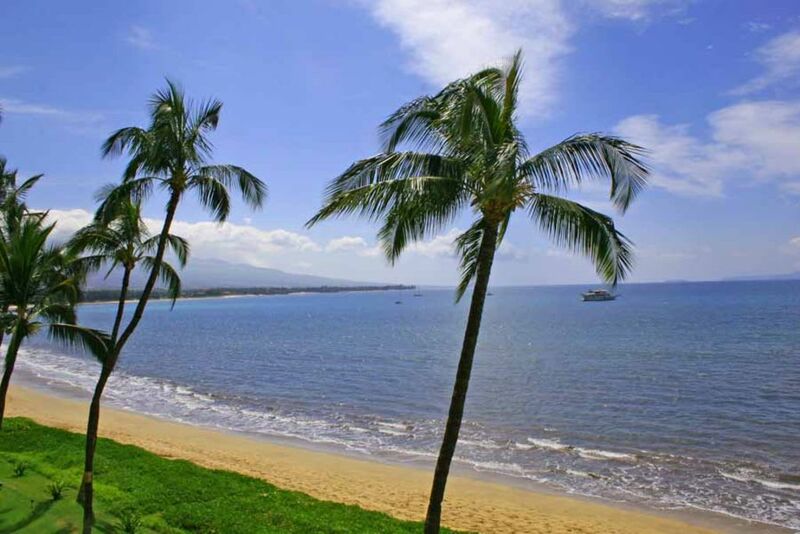 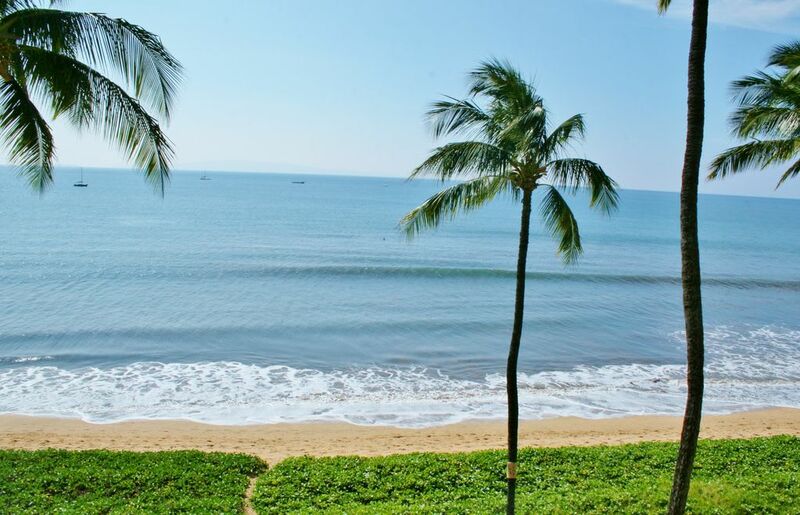 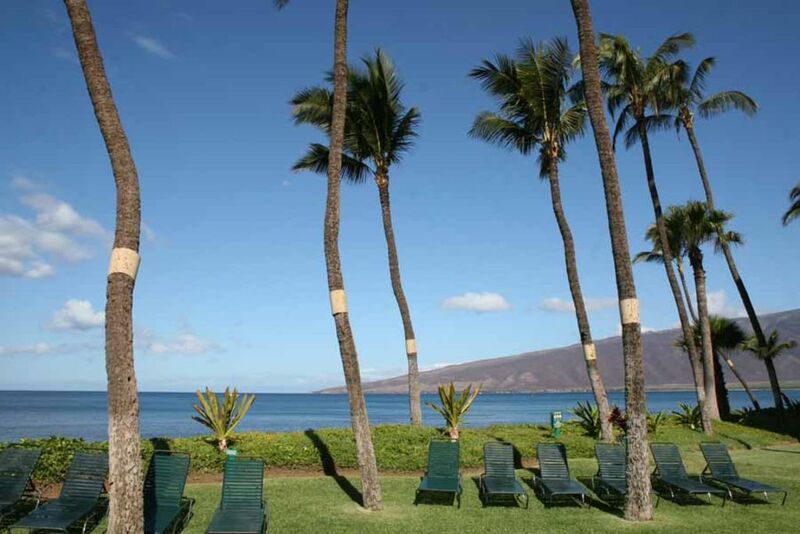 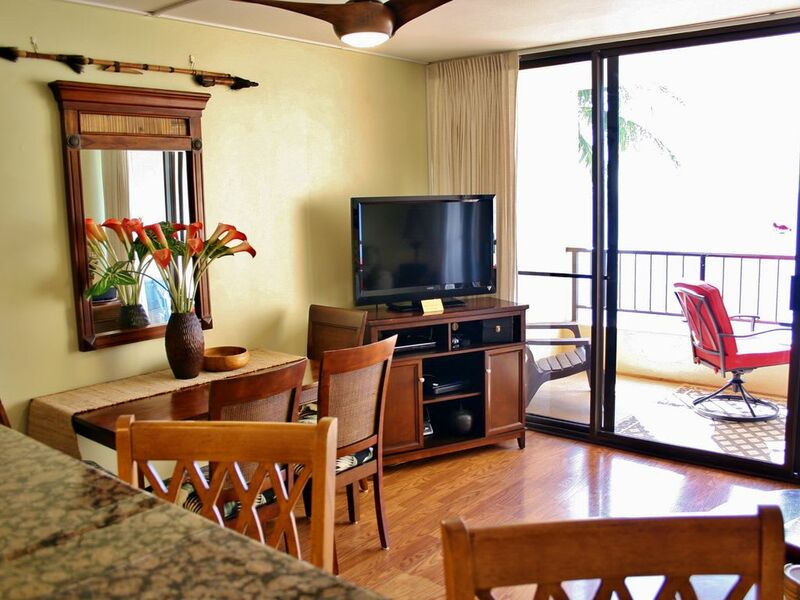 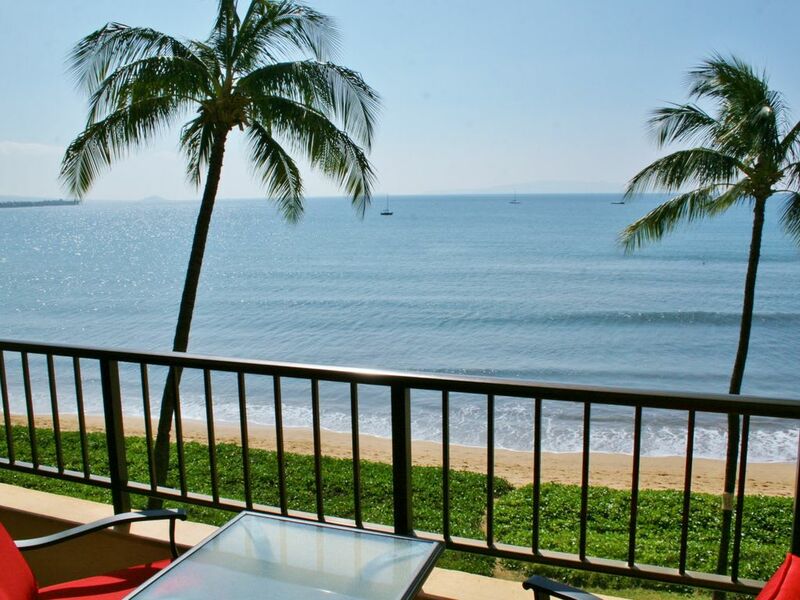 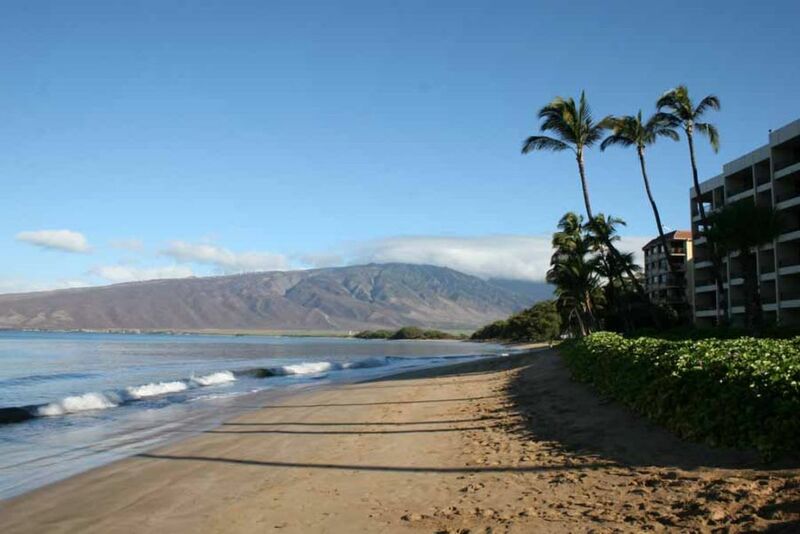 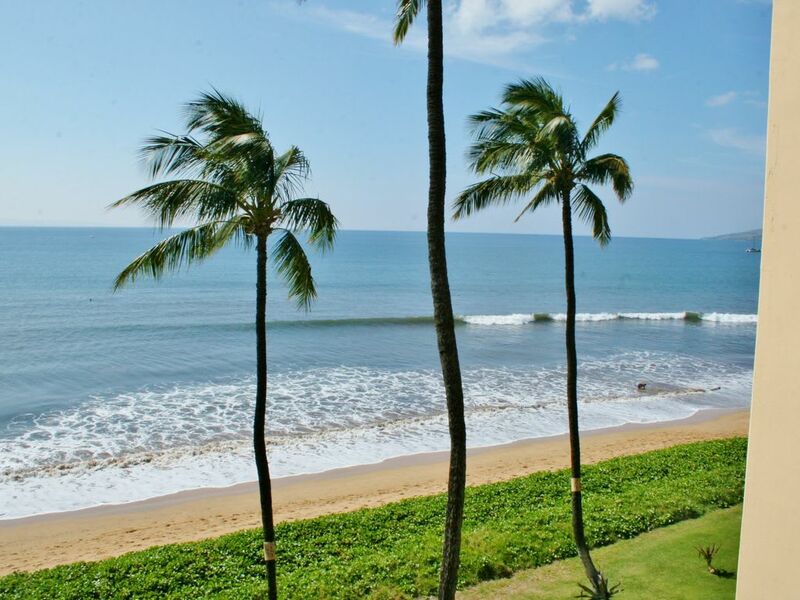 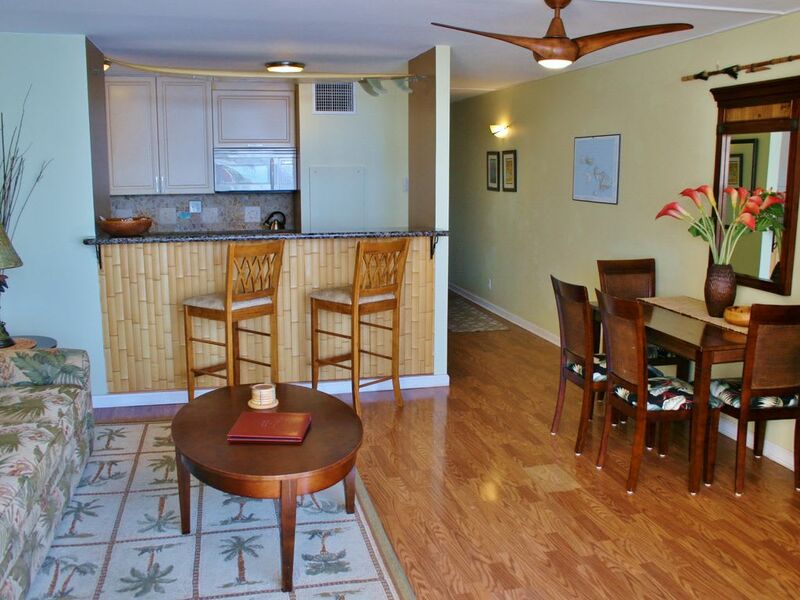 Sugar Beach Resort is a tranquil beachfront condominium resort located in North Kihei offering sweeping views of the Pacific. 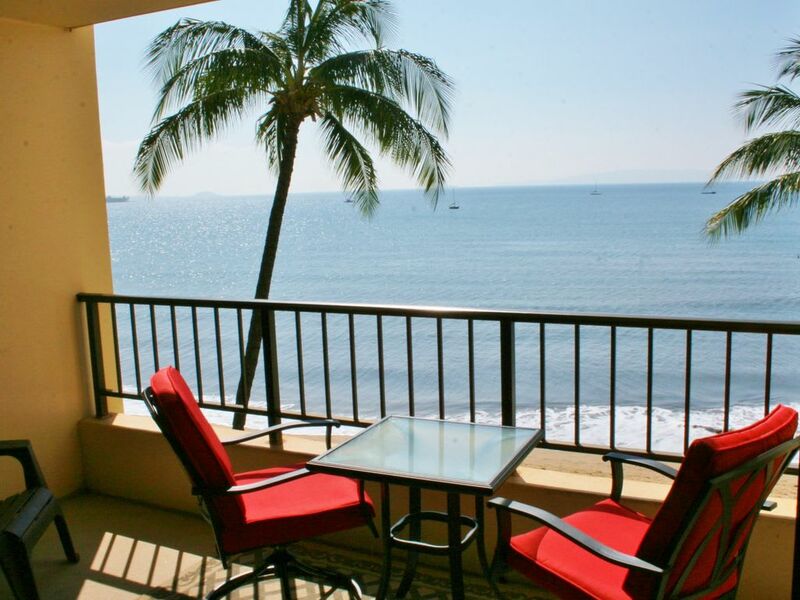 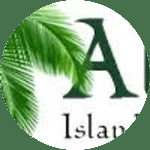 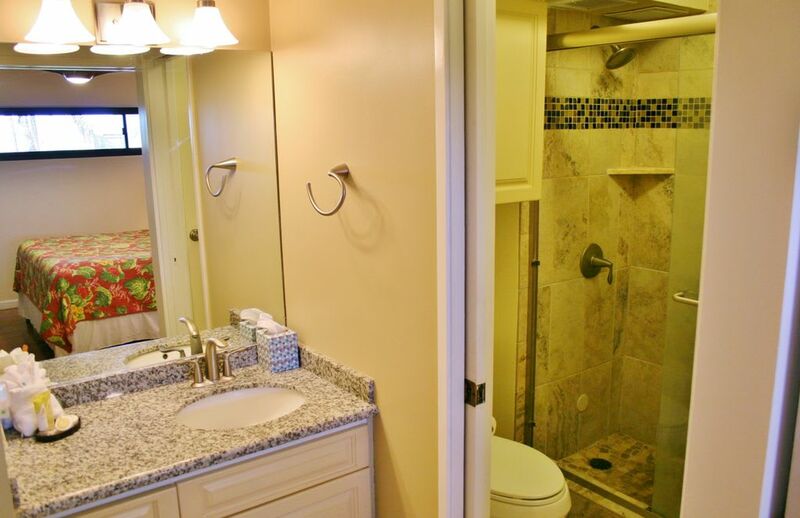 There are two six story buildings with elevators and the beach fronting the property is exceptional for sunsets, swimming, windsurfing, long relaxing beach walks and spectacular seasonal whale watching. 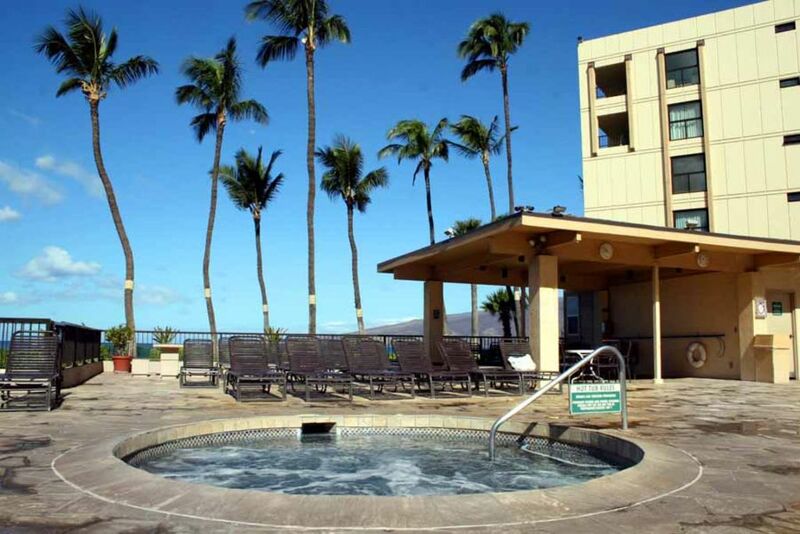 Sugar Beach Resort offers central air conditioning, a large pool area with Jacuzzi and a children's wading pool, sauna, oceanfront gas barbecues, sandwich shop, bar and free on site parking. 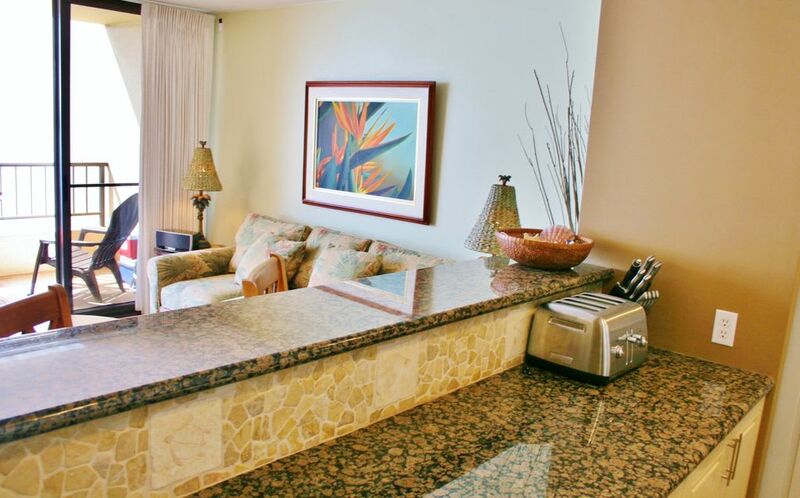 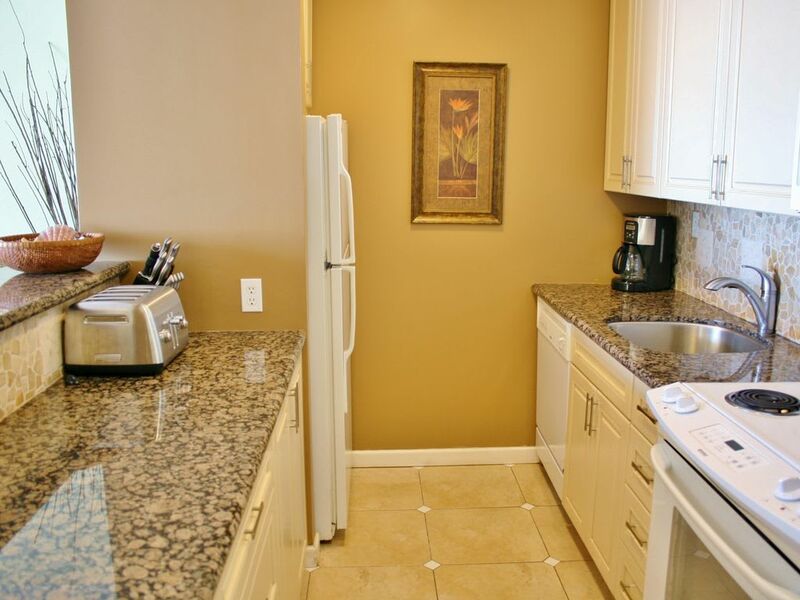 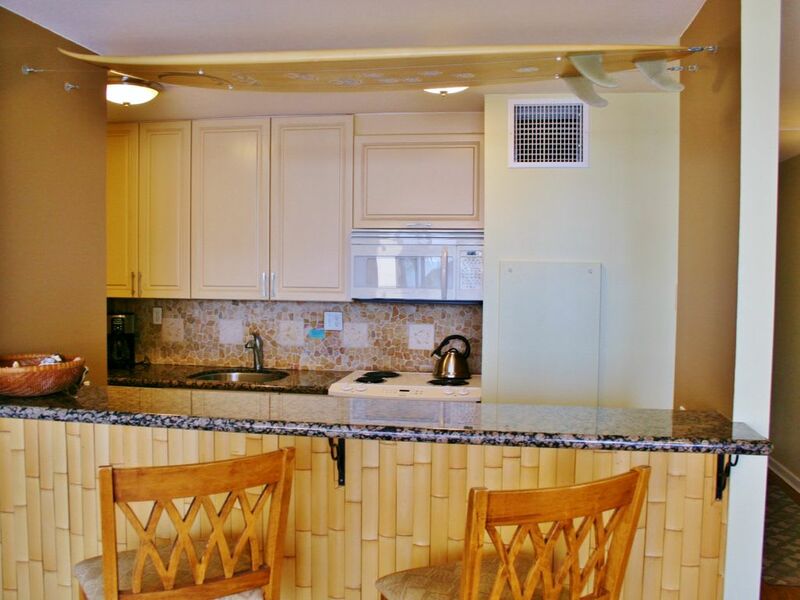 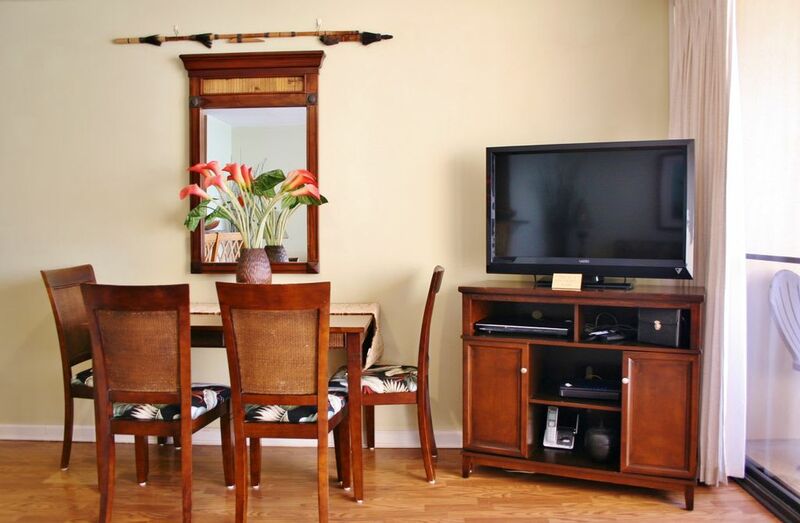 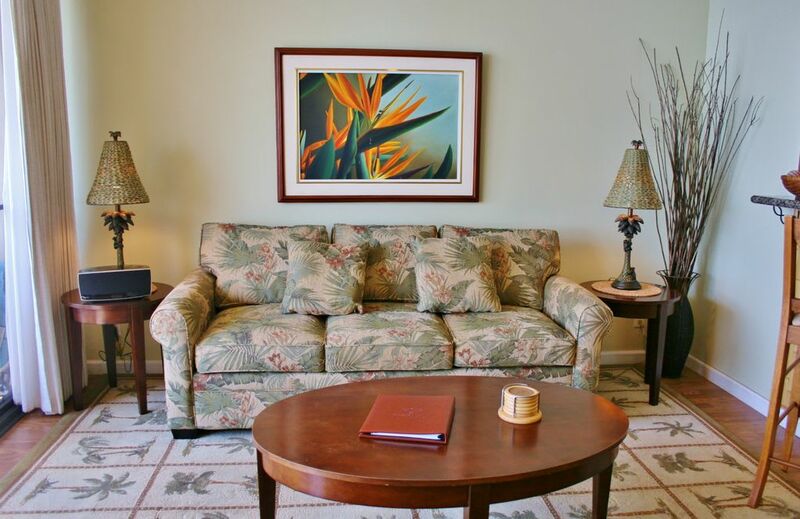 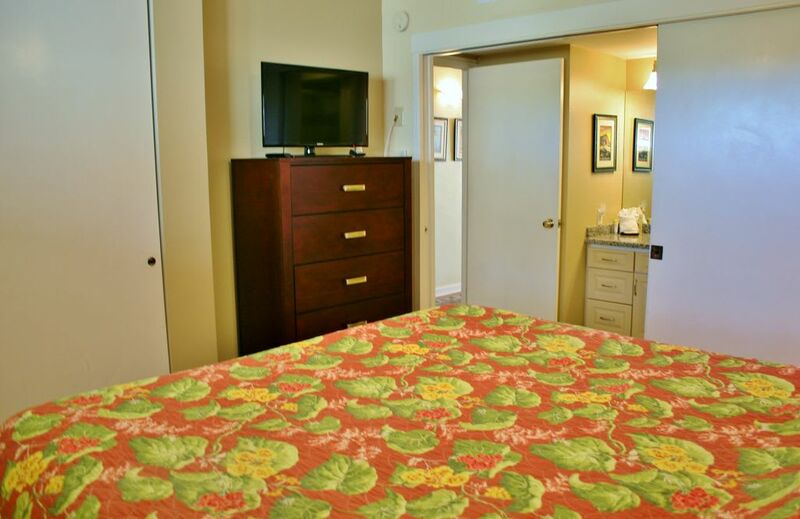 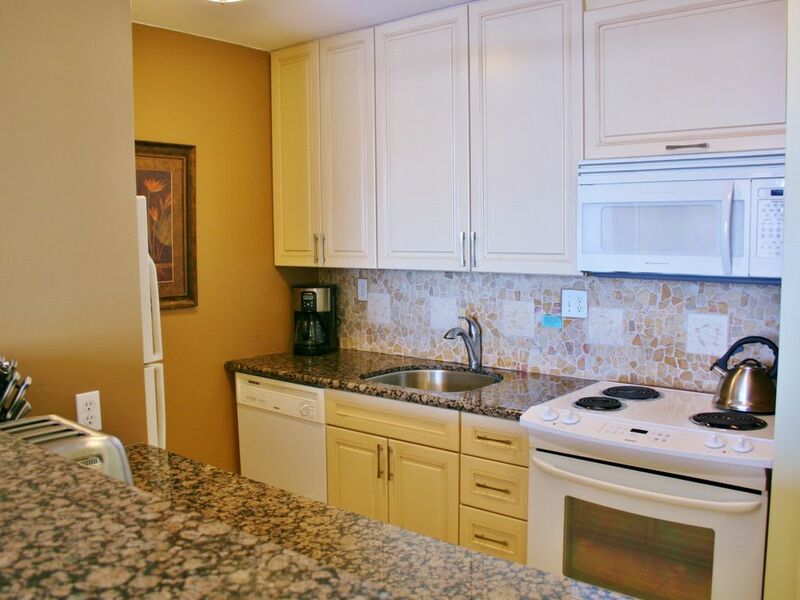 The interiors include fully equipped kitchens, washers & dryers, cable television, free local phone service, private lanais and luxury linens.